Double Glazing in St Albans. Covering St Albans, Hertfordshire, Bedfordshire and all surrounding areas. AW Windows Ltd have been established for over 20 years. We have worked extremely hard in order to establish a respected name and reputation. Many of our clients are recommendation by word of mouth as satisfied customers tell others and first time clients become repeat customers. We cover St Albans, Luton, Stevenage and all areas of Bedfordshire and Hertfordshire. 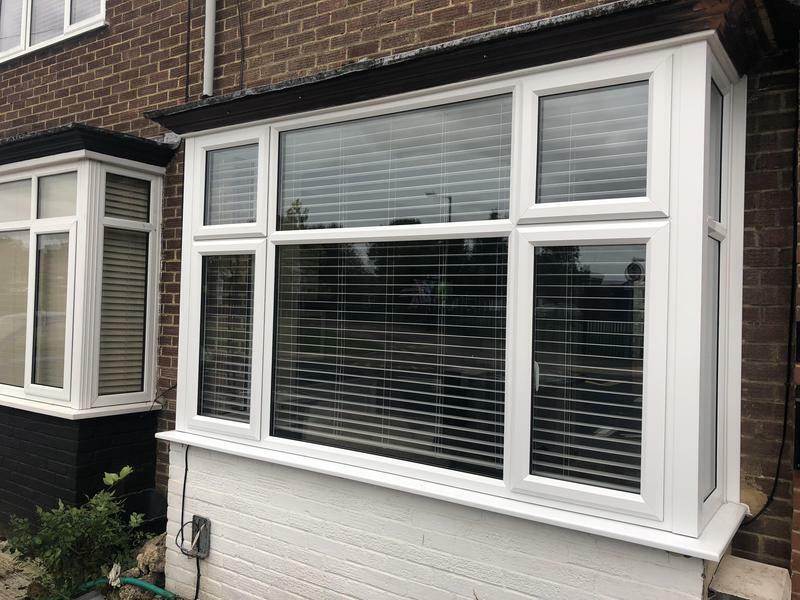 We specialise in all aspects of double glazing especially, conservatories, box sash windows, PVC windows, PVC doors, fascias and soffits, cladding, guttering, patios and french doors and patios. AW windows offer free quotes and estimates with no sales pitch, and discount for the elderly. We only use top quality materials and our products are all internally glazed with shootbolt locking 70mm thickness frames. Highly skilled and dedicated craftsmen individually make all windows to your very own design and specification, to suit your home. AW Windows can also supply and fit a wide selection of PVC and french doors. All our products are guaranteed for ten years and we are Fensa registered (25508). "AW Windows were recommended to us by a neighbour. We were looking for a complete set of windows and doors for our 3 bedroom house renovation project in Buckingham. We got several quotes, and AW came in very reasonably priced compared to the others we received. Andy was also very helpful and happy to adjust our quote when we had several changes along the way. They did a brilliant job of the fitting too - our new windows and doors have completely transformed our house from the inside and out. I can’t thank AW enough and would highly reccomend." "Andy and John were brilliant. Did the job exactly as promised, really nice guys, great quality, cleaned everything up. Wouldn't hesitate to recommend." "Delighted with the service and products received from AW Windows - 4 sash windows and 2 casements, all excellent quality and fitted with the minimum of fuss. And great value too. Highly recommended." "Fantastic work carried out on our front bay window at a very good price. Would recommend to anyone for quick and efficient window replacements. Will be working with any in the near future for more windows. Thank you!"